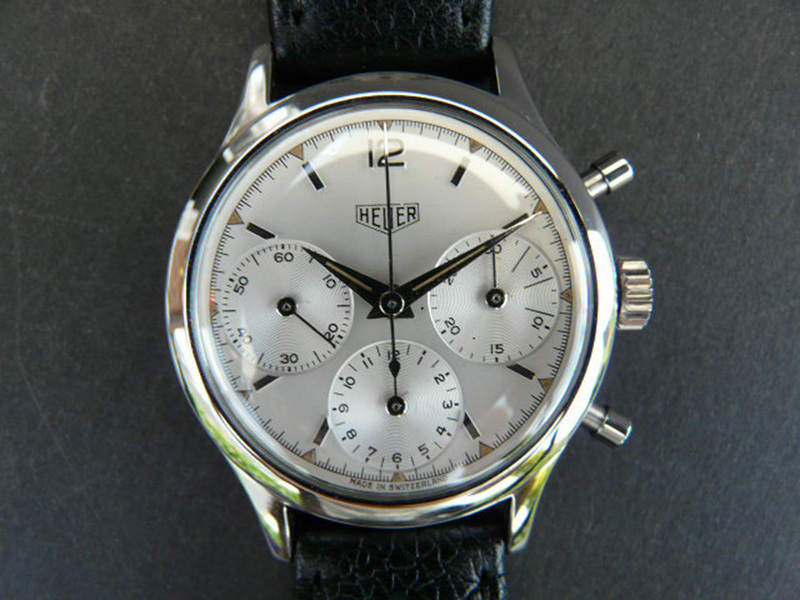 Heuer has produced not only the well-known model lines, there is an amazing variety of beautiful watches and chronographs. 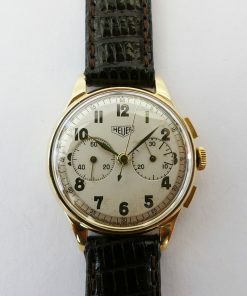 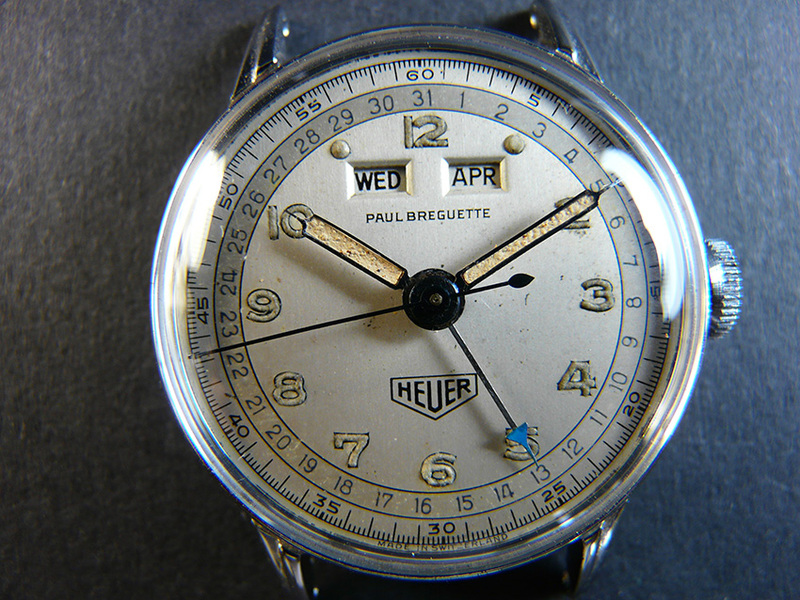 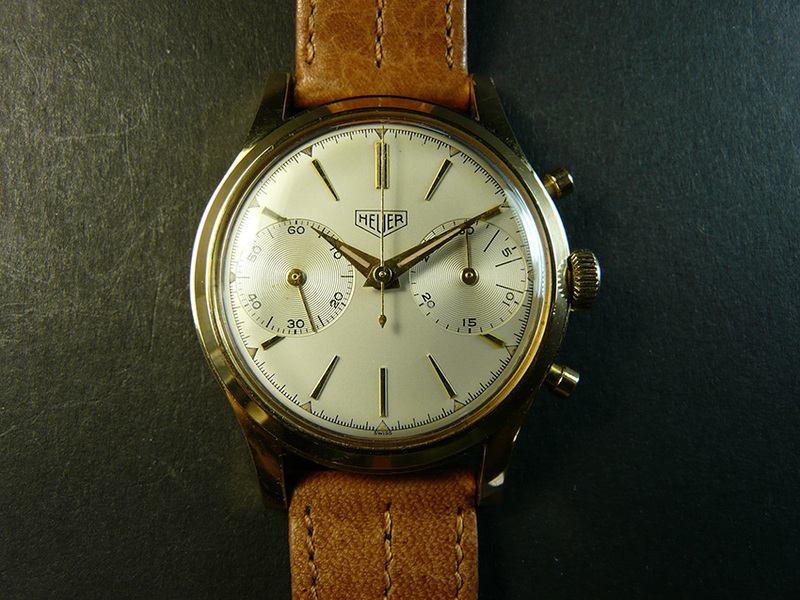 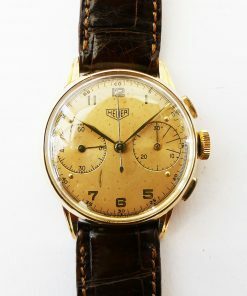 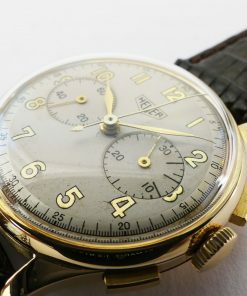 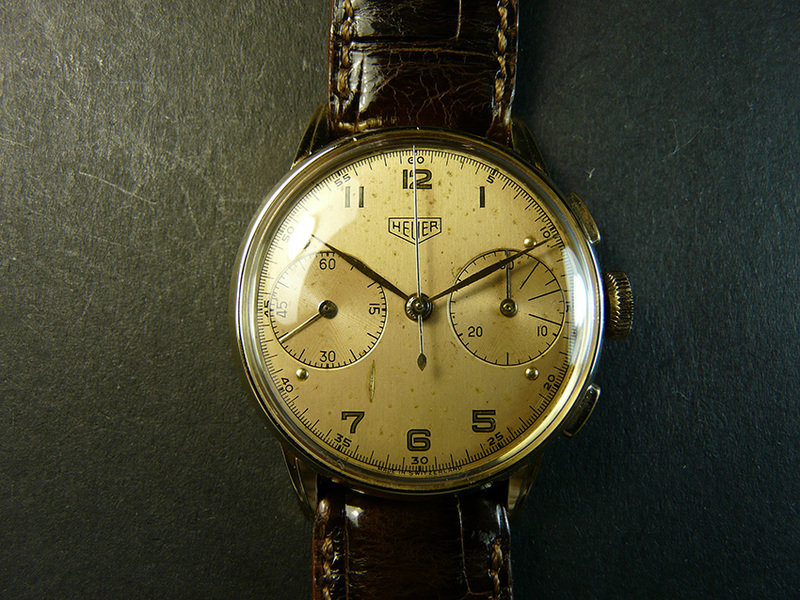 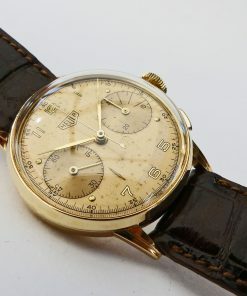 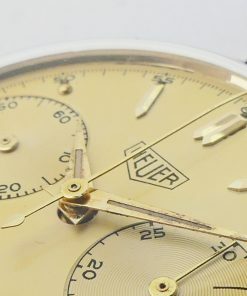 Already in the 1940ties and 1950ties Heuer manufactured different types of manual winding chronographs. 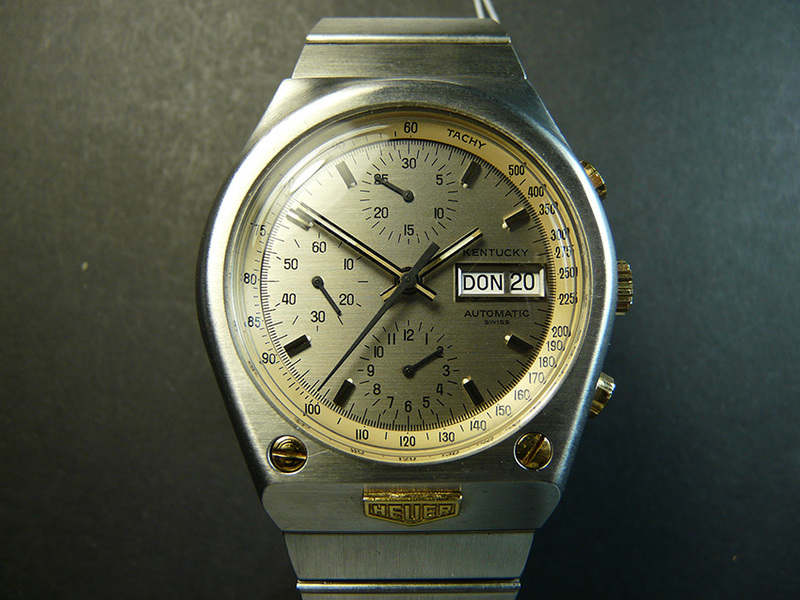 In later years the portfolio was expanded. 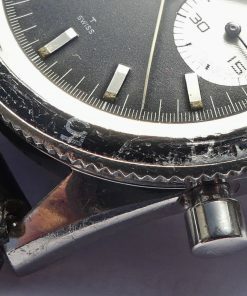 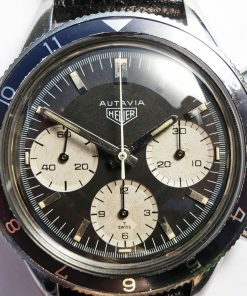 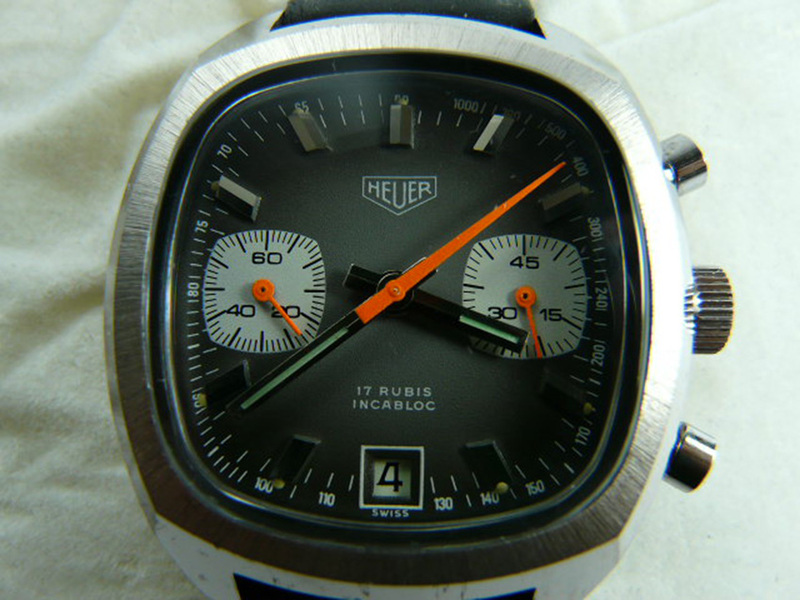 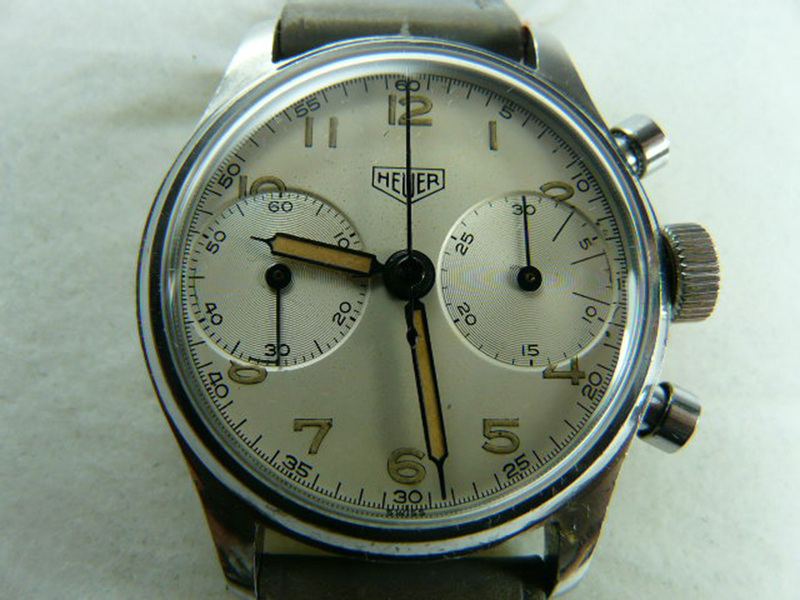 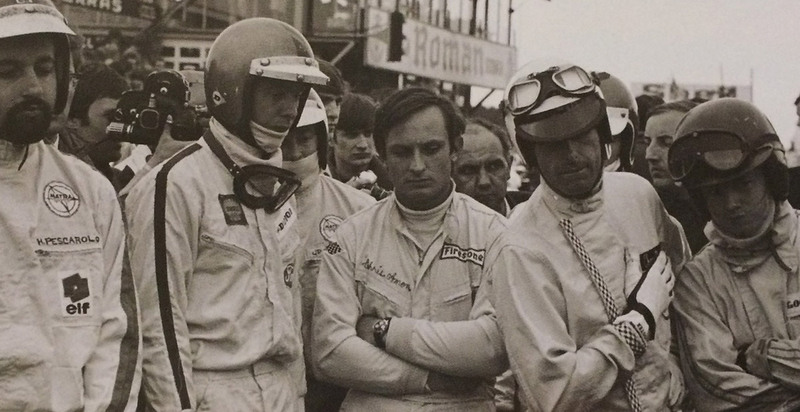 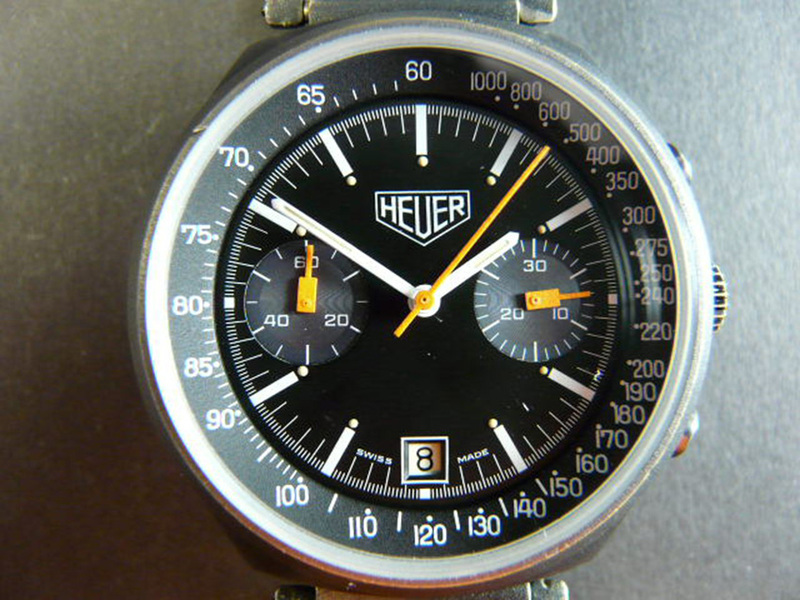 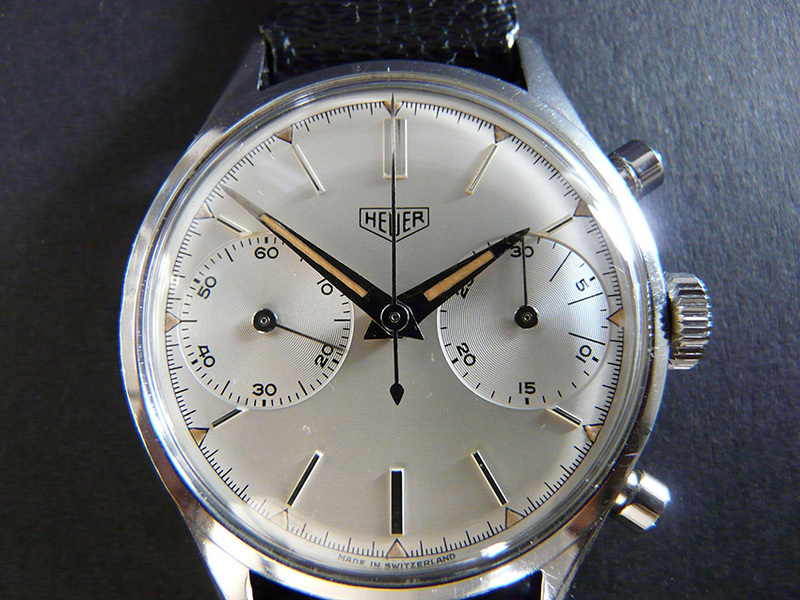 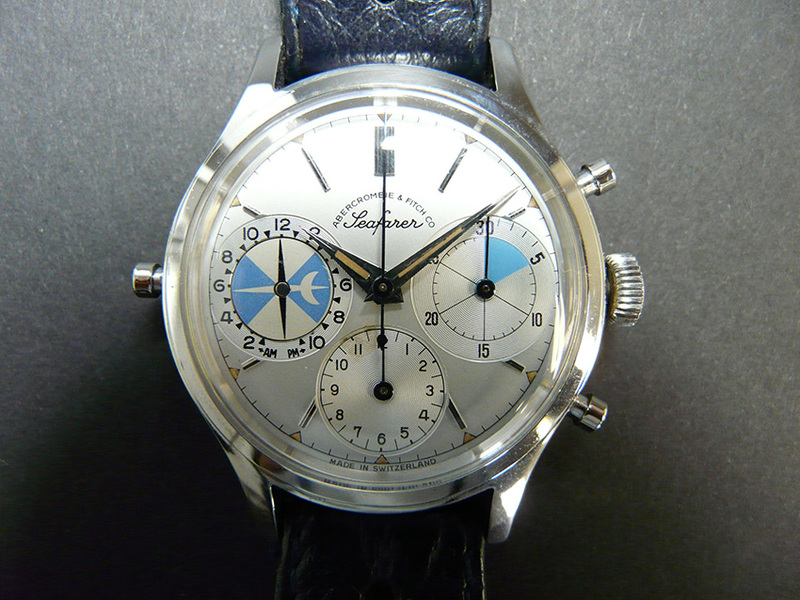 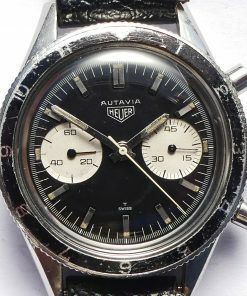 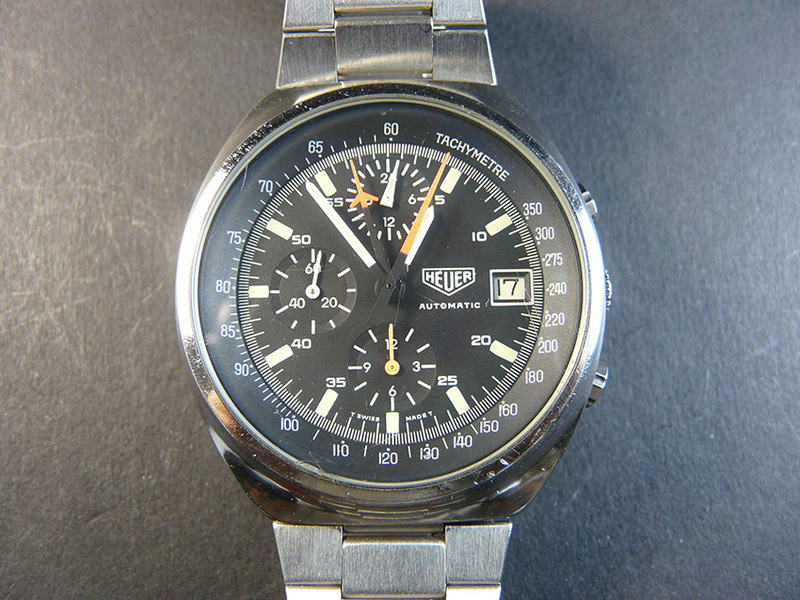 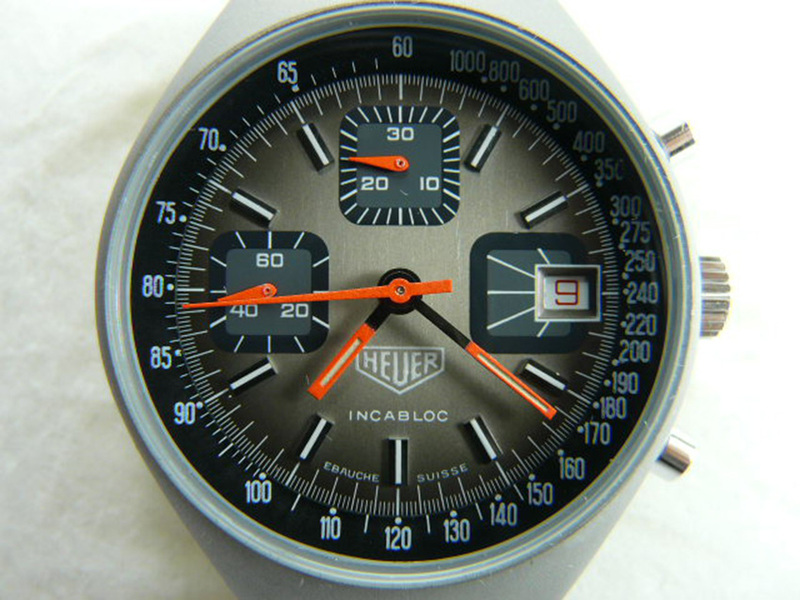 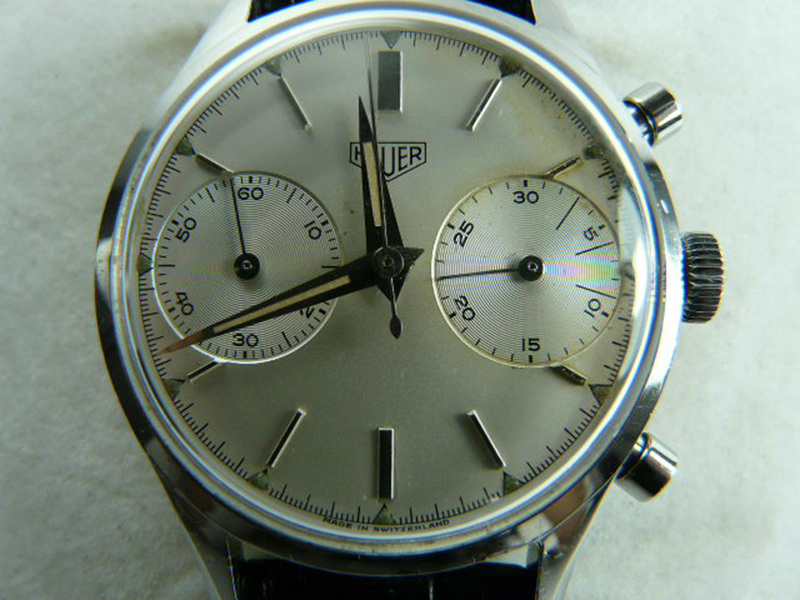 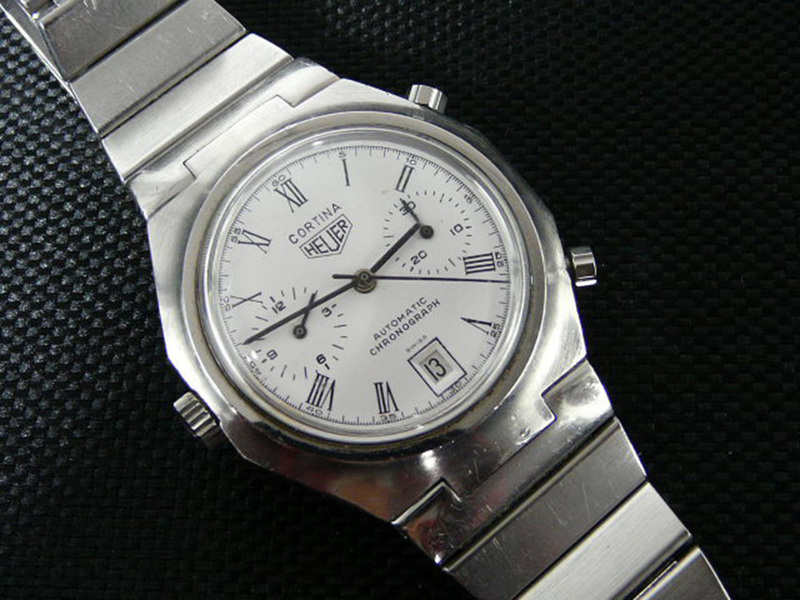 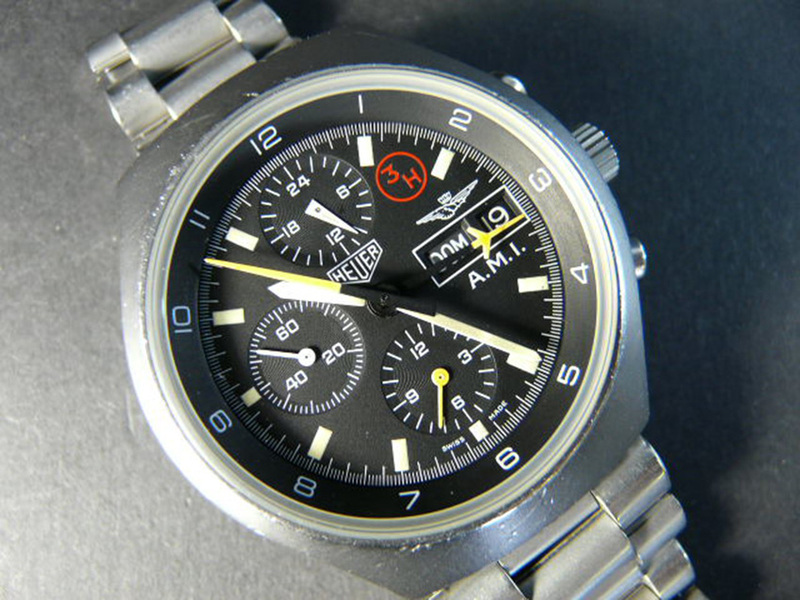 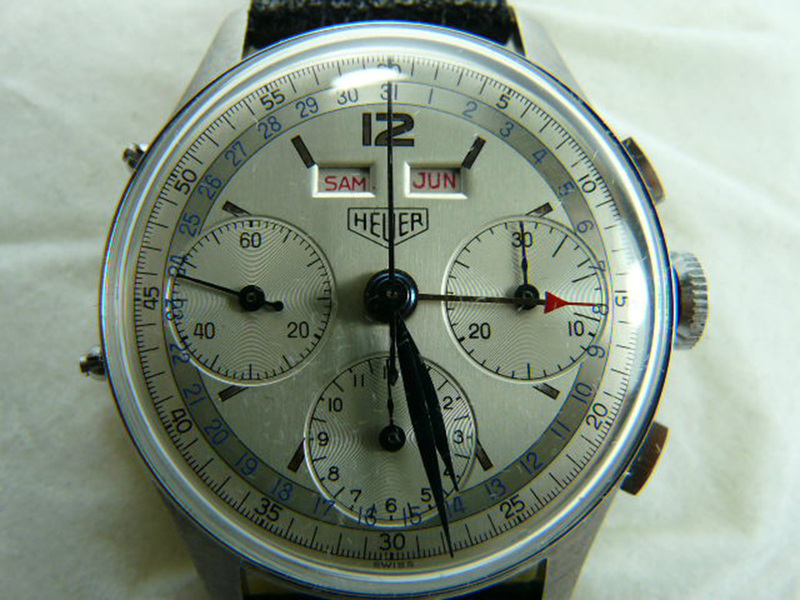 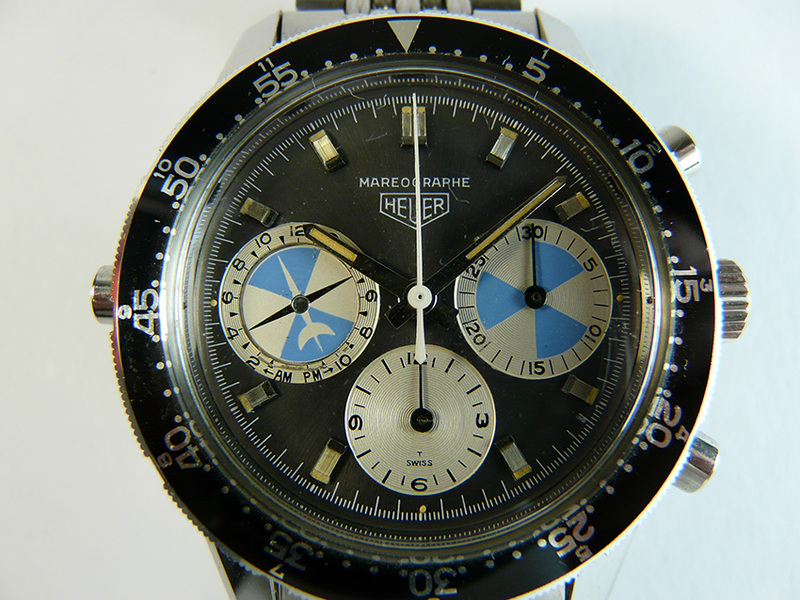 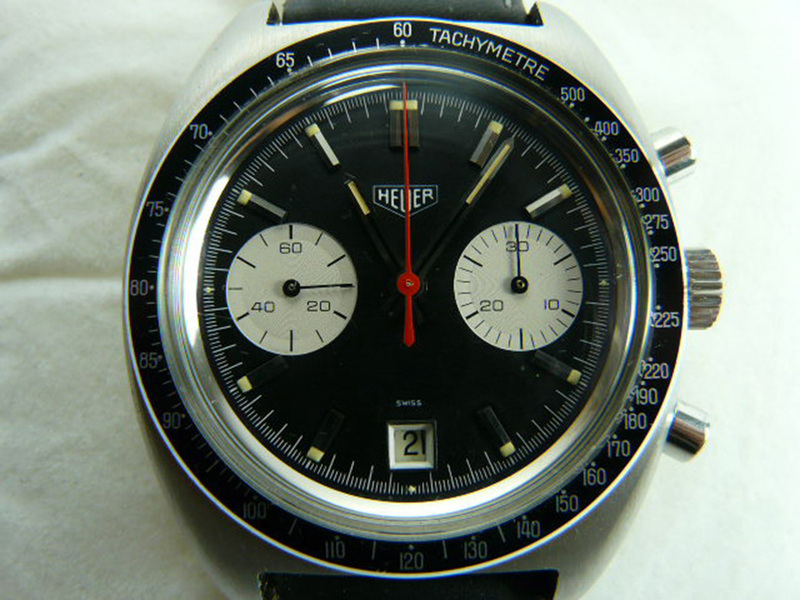 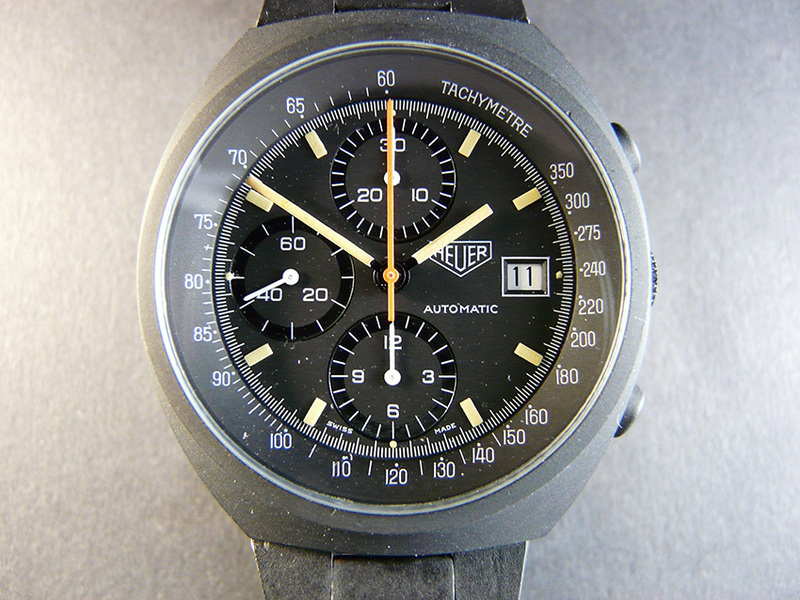 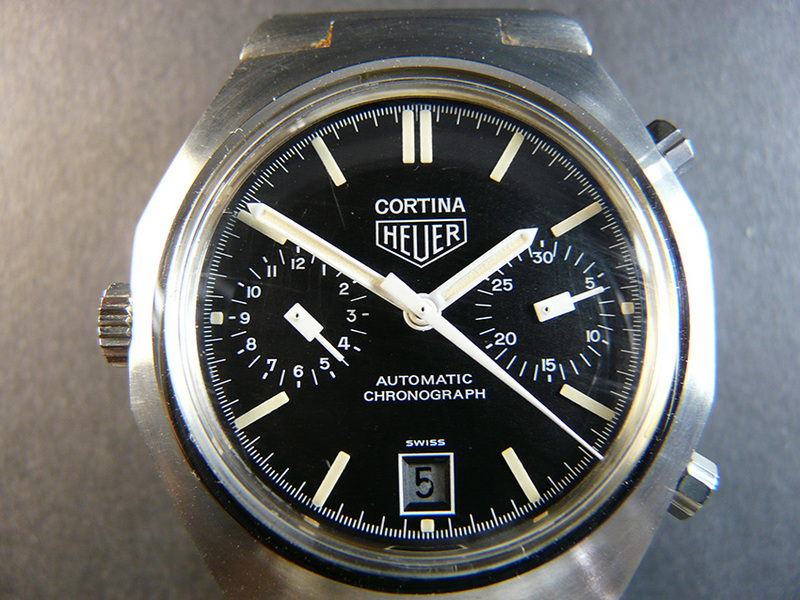 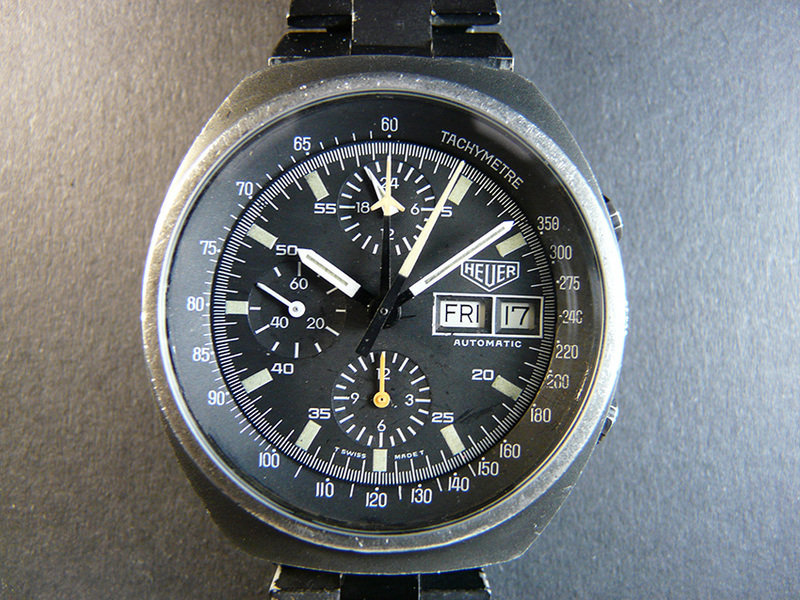 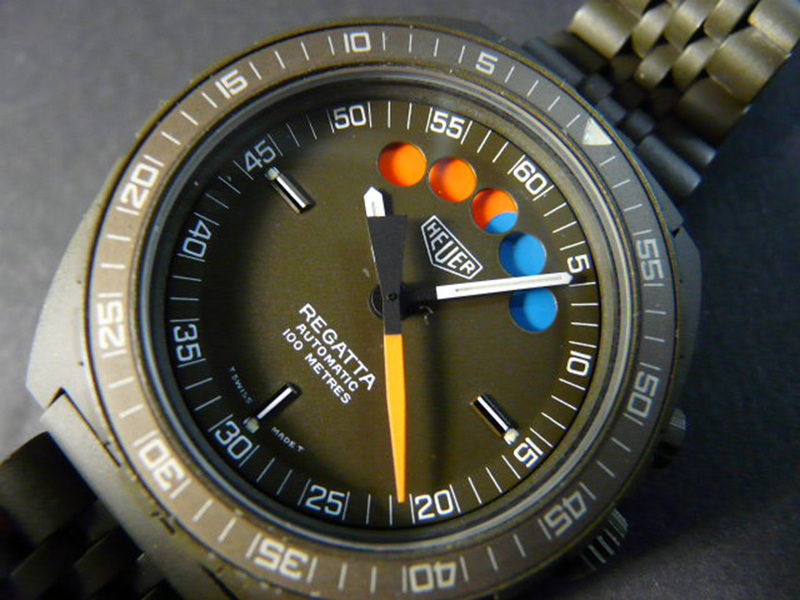 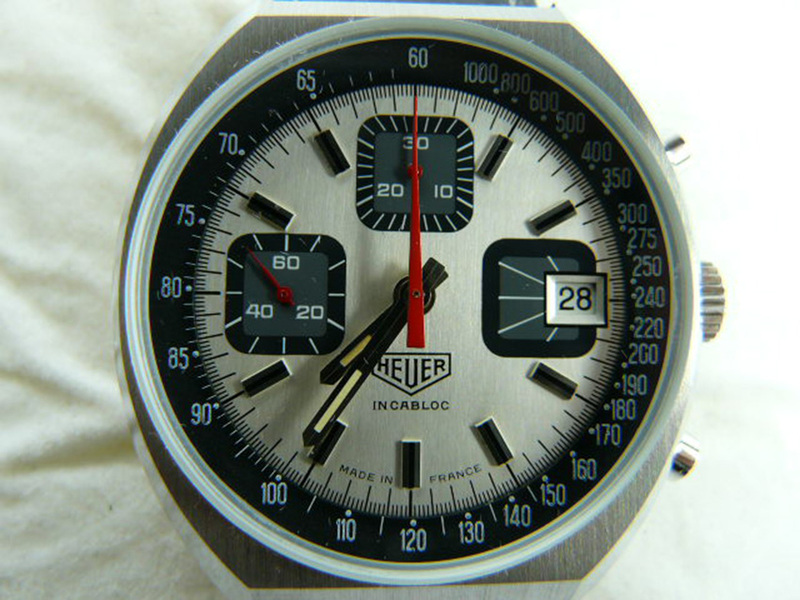 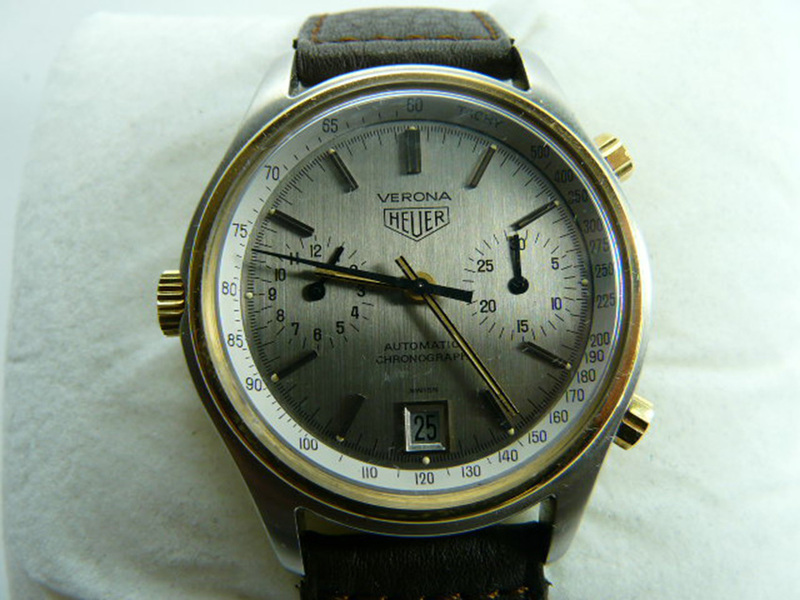 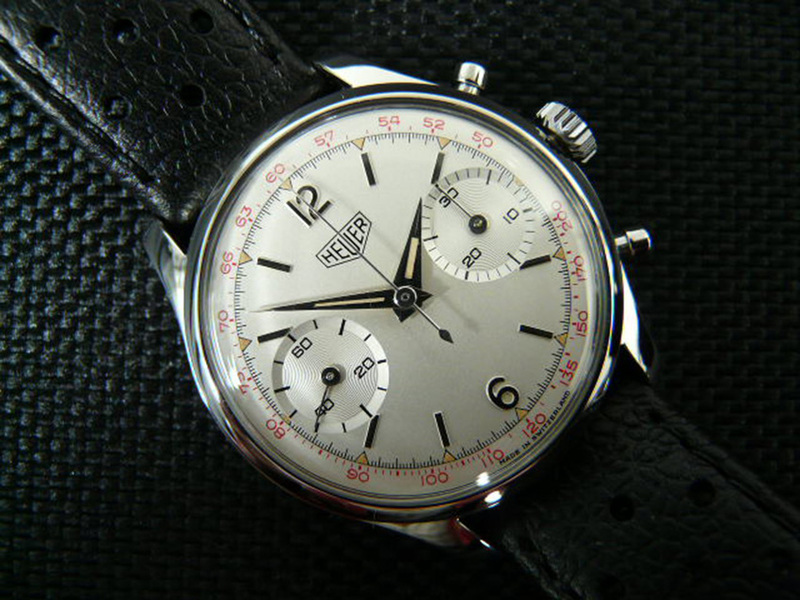 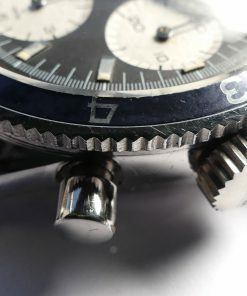 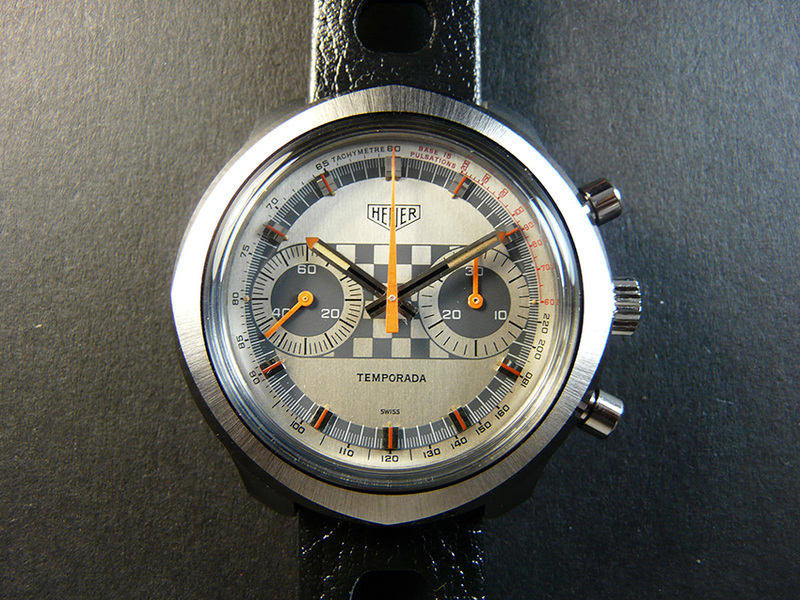 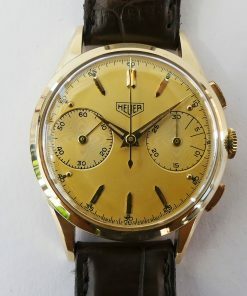 On this page we are offering in particular beautiful and interesting Heuer models.